When we had our second home built, we don't have any idea about how to choose the best lighting fixtures for our home. Probably because, that was not our main priority then. You know, building a home entails a lot of expenses especially when you are already on the finishing stage. Since we only had a limited budget at that time, we just focus on main priority and that is to make the house livable right away. As a matter of fact, some areas of the house were not really completed yet, so why would we think of the lighting fixtures in the first place. As we begin to complete the other details of the house, only then we think of choosing the proper lighting fixtures and in doing this, we have to make several considerations. 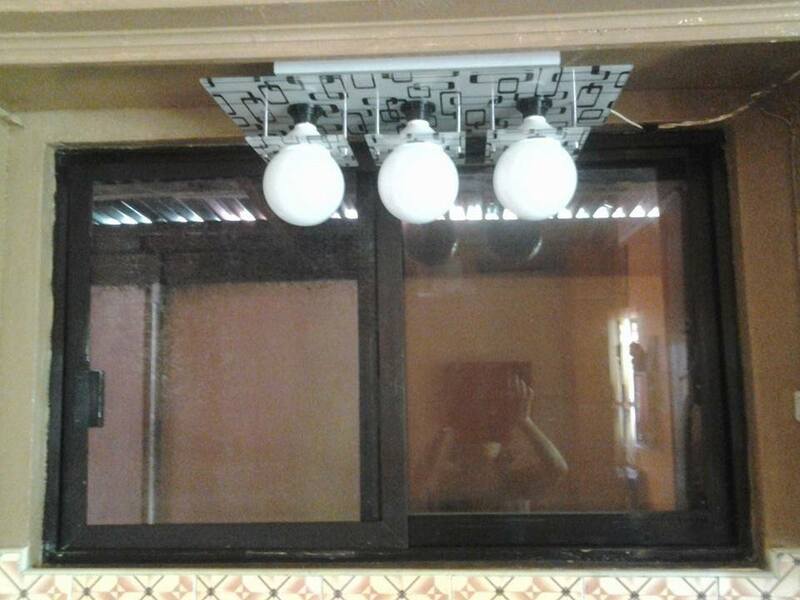 Knowing that the lighting has a major effect on the overall mood and appearance of the house, we start to think of what type of lighting fixture do we need to buy particularly on our dining area and kitchen as this is the busiest part of the house. Since, we do have a proper height requirement for our ceiling, we've chosen a pendant light for the dining area and kitchen. 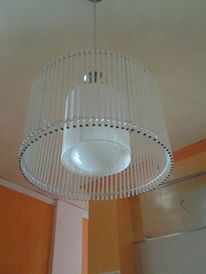 For our living room, a simple chandelier was chosen to illuminate the area. I know that a separate lighting requirement would be most suitable for parties or presentations at home, so we bought an extra bright spot light solely for that purpose. I know that we don't require a more sophisticated my dmx for this but just a plain and simple spot light which also doubles as an emergency light in case there will be a security threat. Deciding on what kind of lighting fixtures should we install in our homes depends on our preference and purpose. The thing is, do not be afraid to experiment. Appropriate lighting can help set your ambiance and mood in a space, thus it is very important to choose the ones that would define your sense and style.